This Top Tips guide is for all professionals who are involved in supporting disabled children and young people and those with special educational needs, to fully participate in their Education, Health and Care plan. b) Offer some advice and ideas to help eliminate those barriers. 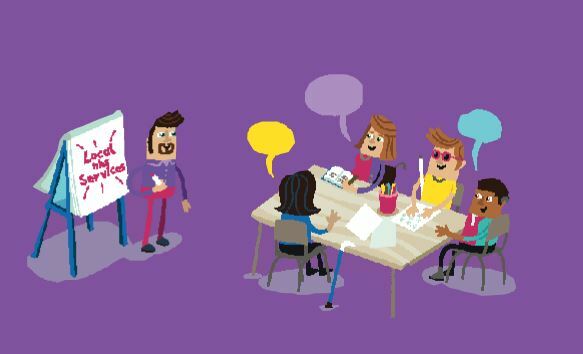 This resource is part of the Making Participation Work programme, a joint partnership between the Council for Disabled Children and KIDS, and funded by the Department for Education.